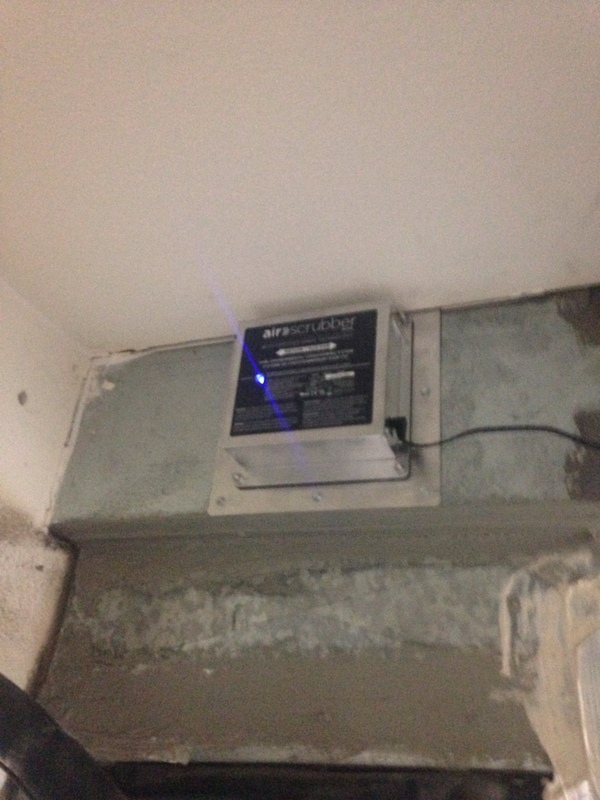 Heating FAQ: How Are Furnace BTUs Measured? 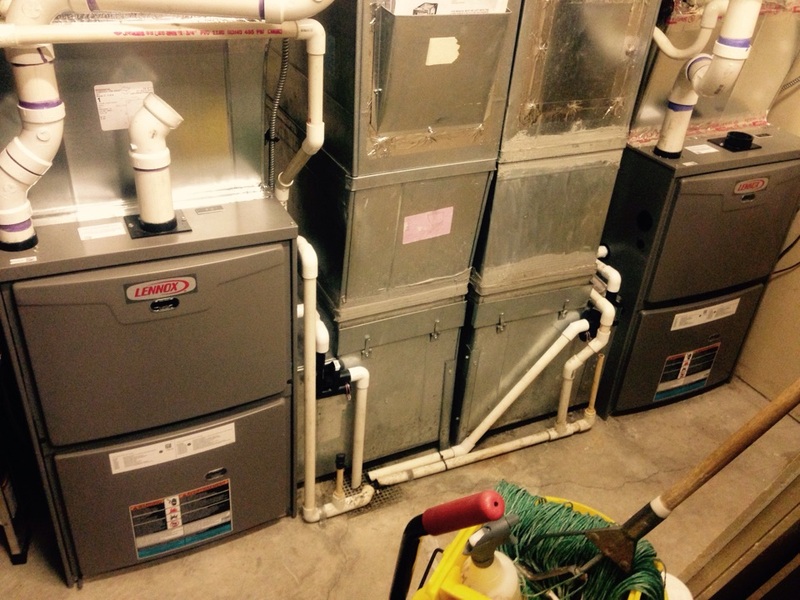 FAQ: Why Get a New Heating System in the Fall? 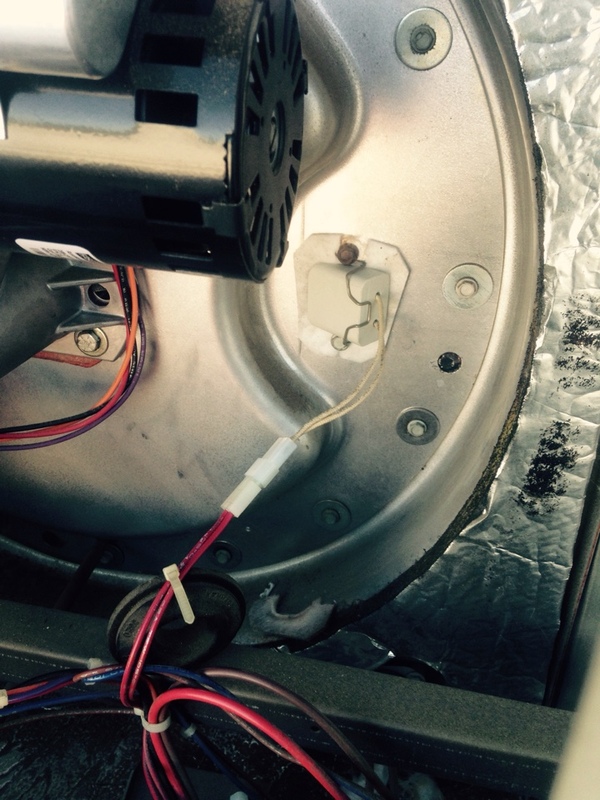 Replaced a Dual Run Capacitor on a Comfort Aire air conditioner. 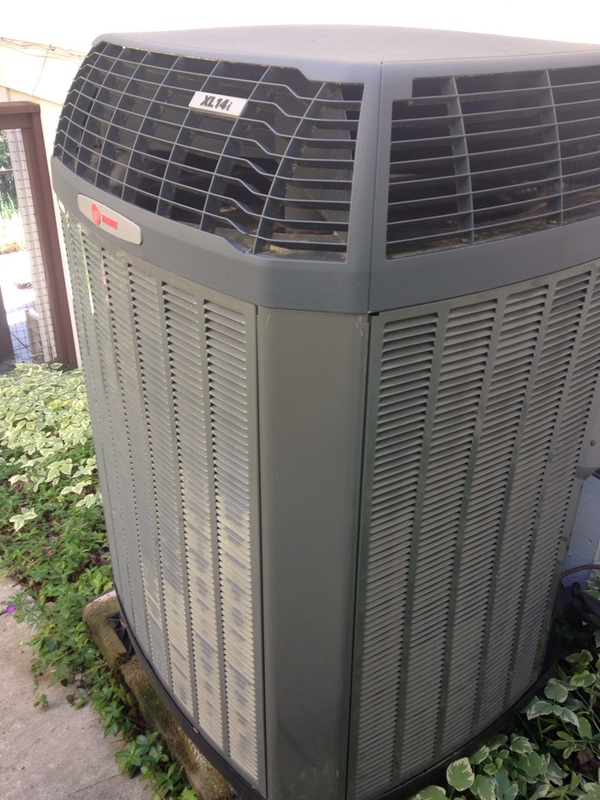 Replacing heat pump control board and preventive maintenance on a Trane heat pump. 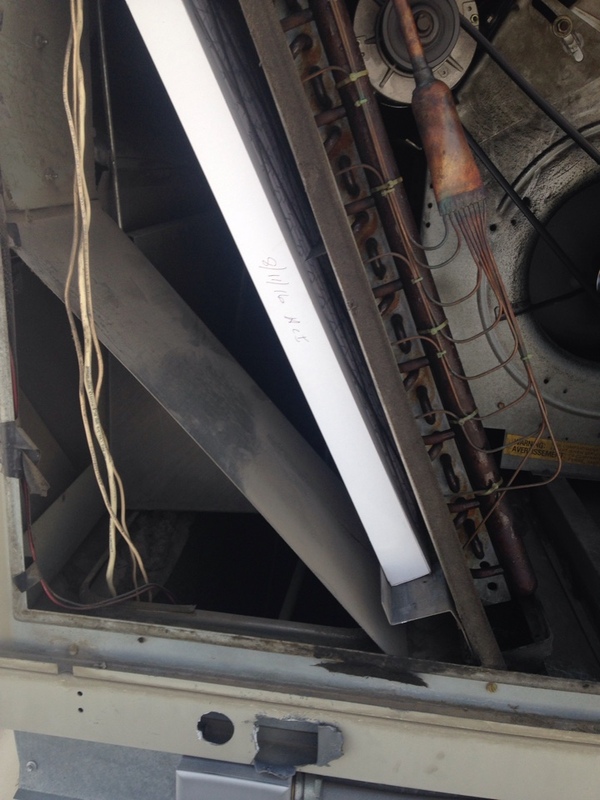 Leak search and repair A/C unit. Are you looking for an AC that can match your budgetary and comfort requirements? Do you need your water heater swapped out for a brand new model? Are you looking for a one–stop HVAC and electrical contractor for your new home construction? At ACI Northwest, we provide exceptional customer service at great value to our customers in the Coeur d’Alene, ID area. We provide comprehensive residential and commercial heating, air conditioning, water heater and electrical services. Call us today for more information or request a quote here. Do You Need Air Conditioners or Air Conditioning Services in Coeur d’Alene? As a leading provider of air conditioning services in the area, we take pride in the quality of our workmanship. You can count on our technicians for all of your AC installation, AC replacement, AC repair and AC maintenance needs. 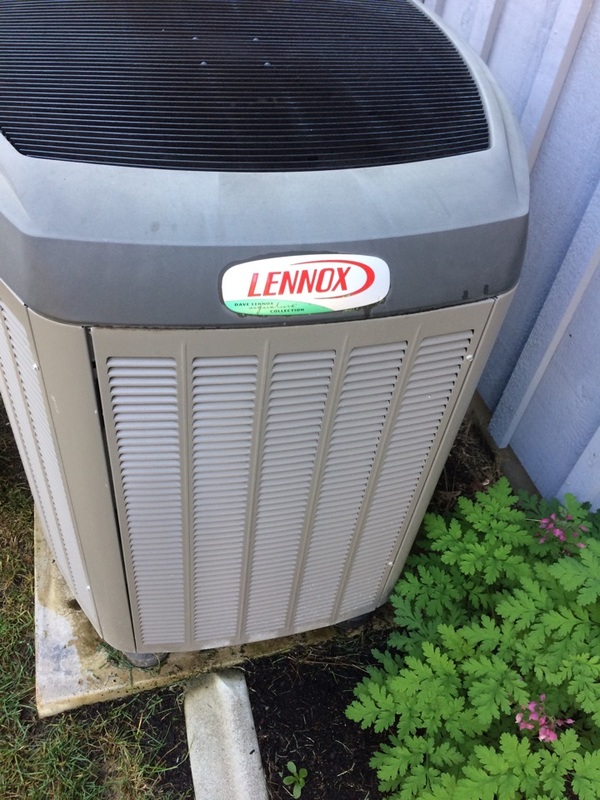 We use only high quality equipment for our installations, including various makes and models by Trane, Lennox and Amana air conditioners. Just let us know what your cooling needs are and we’ll provide a solution. Looking for Heating Systems or Heating Services in Coeur d’Alene? Purchasing a whole house heating system may seem challenging, given the variety of choices, and that’s why it’s important that you hire a professional to take care of your needs early on. Our heating services in Coeur d’Alene include the installation and replacement of whole–house heating systems as well as their repair and maintenance. If you want to keep your family warm all winter long, then just give us a call today. While temperature is likely on your mind during the winter and summer months, indoor air quality should be a priority for you year–round. The modern home often sacrifices the benefits of natural ventilation for the sake of energy efficiency, and this can lead to all sorts of issues related to low and high humidity levels as well as the proliferation of airborne contaminants and pollutants. We can improve your indoor air quality. Speak to one of our friendly technicians today for further information regarding our indoor air quality services. Do You Need a Water Heater or Water Heater Services? A new water heater may be just what your home needs if your existing model can no longer supply sufficient hot water to your home or you find that your energy bills are through the roof. 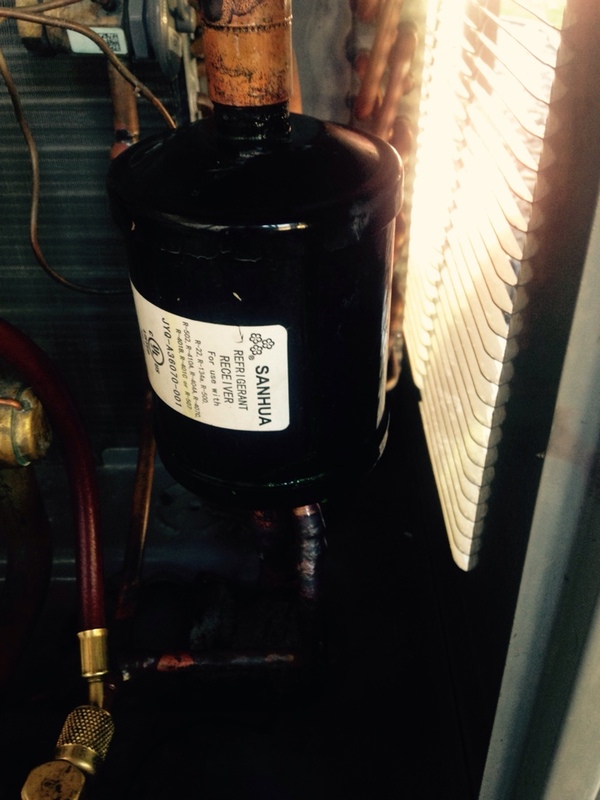 But before you jump to any conclusions, make sure that you know what’s really going on with your water heater. Our technicians specialize in diagnosing problems, and our water heater services can take care of just about any water heater issues. Do You Need an Electrician to Perform Electrical Services at Your Home? In addition to our extensive HVAC and water heater services, we also provide complete electrical services for new home constructions and remodels, as well as rewiring and repair of older electrical wires. We can make sure that you’re able to use electricity safely and properly in the home so that you can run all of your electronic gadgets, lighting, and appliances with ease. Let our electricians know what you need so that we can get started on making improvements to your Coeur d’Alene home. Whether you need commercial heating or commercial air conditioning services, the team at ACI Northwest has got you covered. Our commercial services are quite extensive. From the installation of new rooftop packaged units to emergency HVAC repair at a moment’s notice, we want nothing less than to help you run your business properly. great service, Dan K. does excellent work . 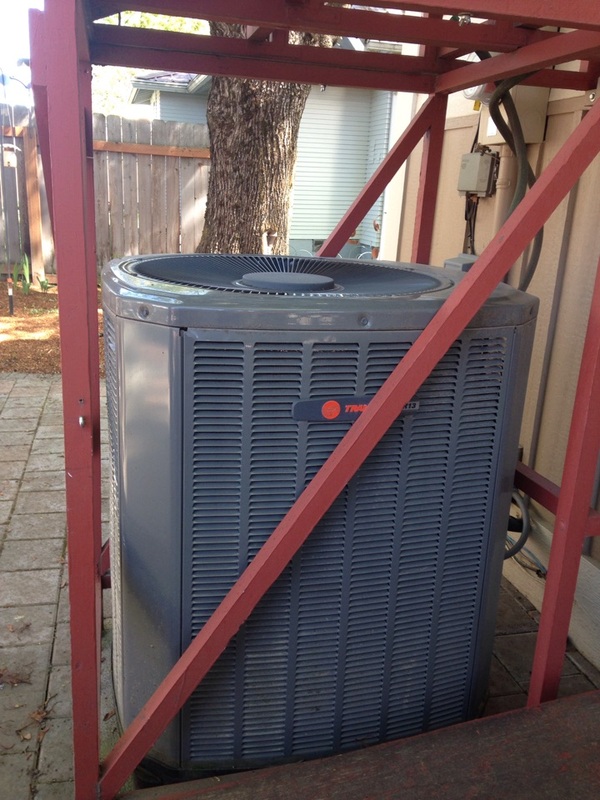 Preventive maintenance on a Trane heat pump, cooling side and on a Carrier air conditioner. 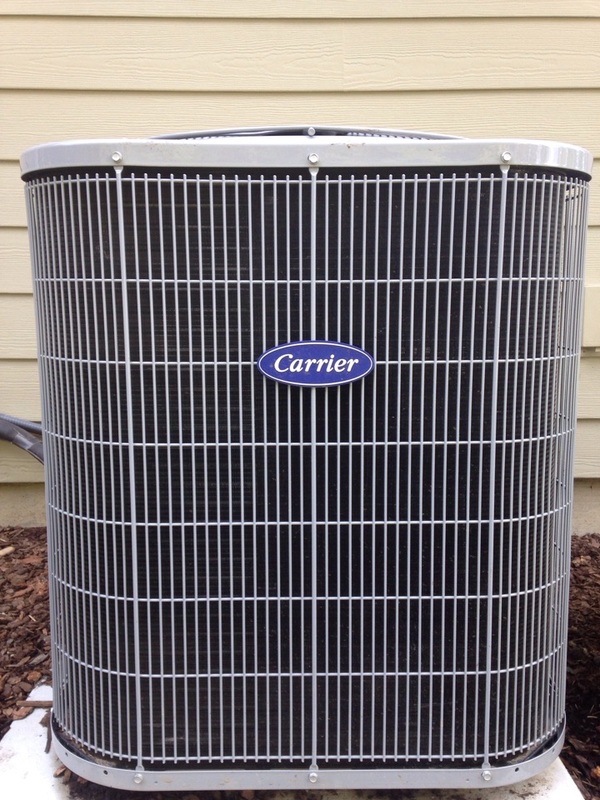 Preventive maintenance on a Carrier air conditioner.